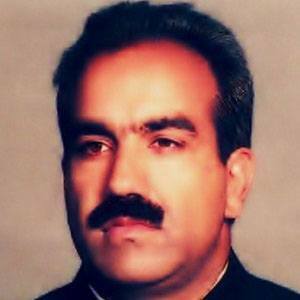 Remembered for his three-decade career as a broadcast journalist and cameraman for the Pakistan Television Corporation, Arif was killed while on assignment in Quetta, Pakistan, by a suicide bomber belonging to the Lashker-e-Jhangvi terrorist group. In the early 1970s, he began his career with the Pakistan Television Corporation as an employee of the organization's production lighting division. He was a prominent member of the progressive Pakistan Peoples Party (PPP). When he was killed, he left behind a wife and five children. He was a close friend and political ally of Pakistani Prime Minister Benazir Bhutto.